The update is for both iOS and Android users. Google is really working hard to integrate its smart assistance with the rest of the Android environment. The Google Assistant is already a smart help for the users that enables you to kick off many actions just by asking it. 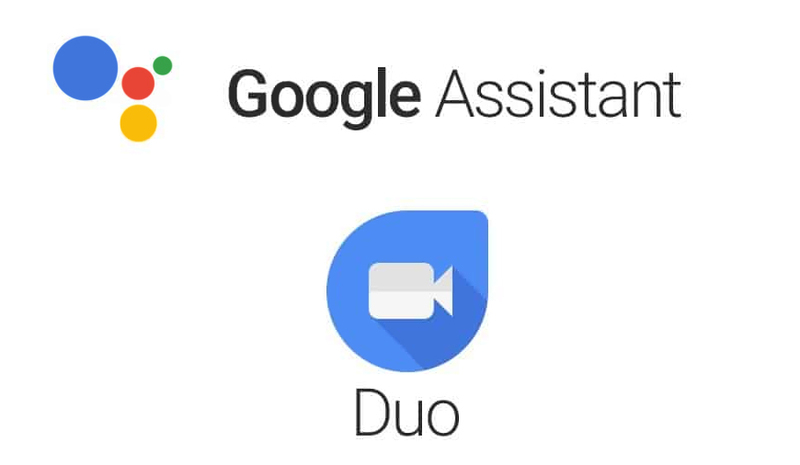 Now, the tech giant has added one more task to the list, with the new upgrade you can ask Google assistant to make video calls on Duo. Android Police was the first one to spot the latest tie between two different Android apps. If you ask Google assistant to make a video call to someone from your contact list, it will hit the call via Duo app. However, if you don't have Google Duo on your phone it will make the Hangout call instead. The company hasn't made any official announcement about the new feature addition yet. 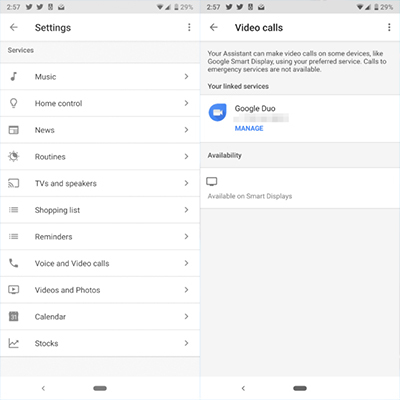 Android Police randomly spot the new video calling support in Google Assistant via Duo, we don't even know for how long it's been there. The feature is still rolling out, so it's better to try the command on your phone to make Google Duo call and check whether it responds or not. The addition is too small to get noticed, and it won't make much of a difference for most of the users. However, the people with regular Google Duo usage can leverage the new feature to stay connected with their loved ones more conveniently. It seems to be pretty clear that the company is trying to get some attention for its Google Duo app with the move. The video and audio calling app from the company failed to make a big hit against other communicating apps. After WhatsApp and Instagram added the video calling option for their users, it became much harder for Google Duo to survive. Is The War Between Google and Trump Worth Fighting?